Aluminium Security Keep for industrial gates. The patented stainless steel anchoring-system prevents pulling the gates out of the keep. 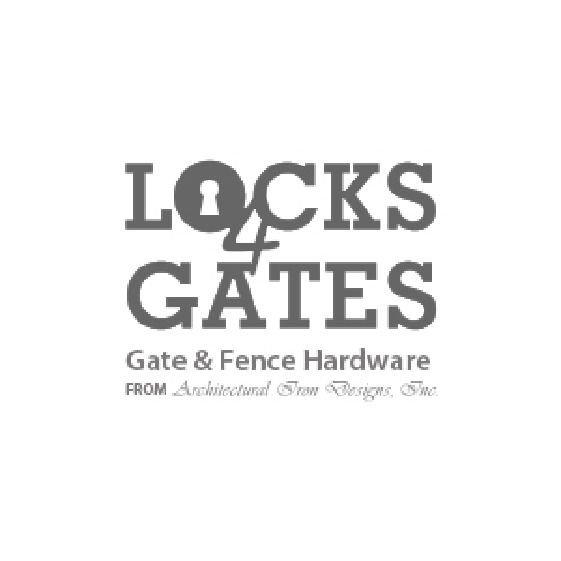 Latch Gap spec: 1-1/4" +/- 1/8"
Aluminium Safetykeep and stop for industrial gates. The patented stainless steel anchoring-system prevents pulling the gates out of the keep. The unique Quick-fix fixing ensures a fast and strong mounting. The adjustable stopplate with rubber accepts different gate profiles till 2-3/8". - Latch Gap spec: 1-1/4" +/- 1/8"
- Adjustable for profiles: 1-1/2" to 2-3/8"
Use with round plate adaptor 6403 to use with round profiles.